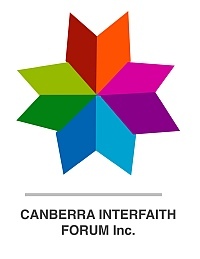 The ICV President Bayram Aktepe co-hosted the Premier with Imam Salih Dogan. 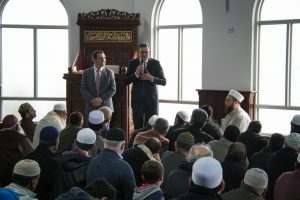 Imam Salih thanked the premier for visiting their Mosque and witness first-hand Muslims celebrating the holy day of the week i.e.) 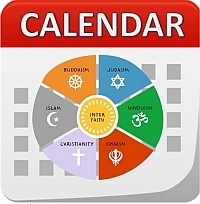 Friday in weekly congregational prayers and in particular at such a sacred time in the month of Ramadan “we were honoured and humbled to host our state leader and our congregation extends our heartfelt regards to all members of parliament”. 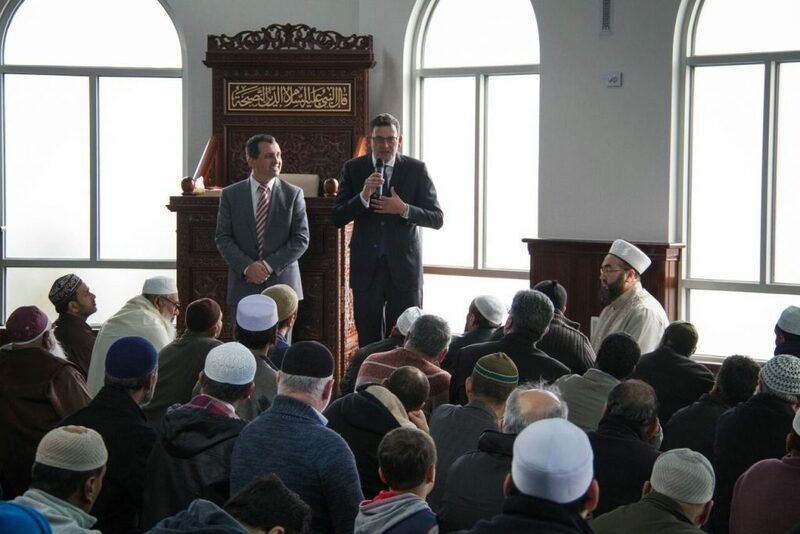 Br Bayram praised the premier for his leadership and encouraged “all MP’s, state & federal, to follow the premiers lead and take the opportunity and visit a local mosque so to meet every day Muslims”. 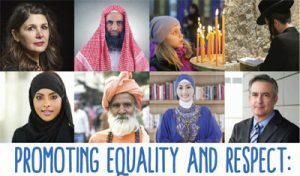 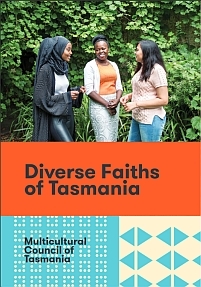 The Premier re-iterated his commitment to an inclusive society, a more united Victorian community saying “such visits can only strengthen the ties and understandings amongst our diverse communities and Victoria is indeed the most successful and harmonious multicultural state in Australia”.